That Book You Like is a place to discover and discuss all things bookish. And, it’s not just limited to books. 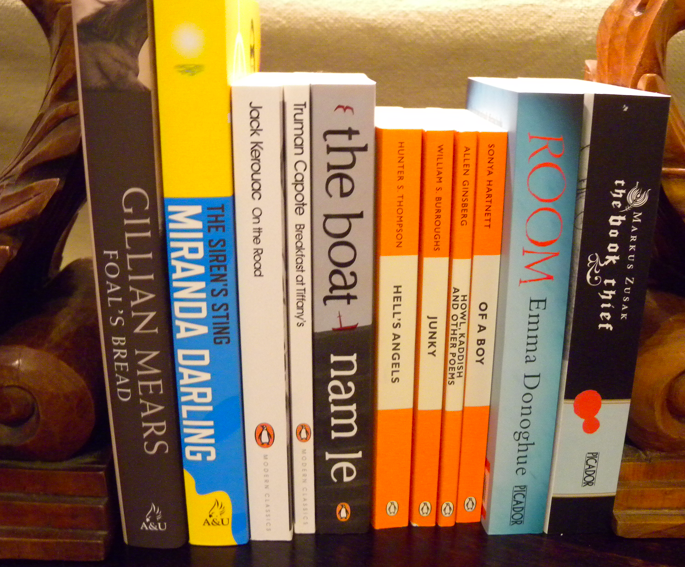 Although reading is my first love, I also adore art, films, events and all things lovely. As such, you’ll find TBYL getting involved in a pretty interesting range of activities and trying out a lot of different items. I really love reading, and love even more having the chance to talk to others about books and writing. Please feel free to share your thoughts on my thoughts, and on the bits and pieces I come across. There’s nothing quite like a bookish conversation. I’m a mum to two boys (a 11 year old and a 4 year old), and make a little time each week for a day-job. I’ve been writing, one way or another for as long as I can remember, but have only recently started to write about what I love. In 2009 I became part of the Breast Cancer gang, and subsequently spent most of 2010 undergoing some charming treatments. It was tough, but it was also a great excuse to hang out with my boys more, and to change the direction of my life quite substantially, very much for the better. At this stage, I’m happy to say all is well and cancer-free. I am currently on a bit of a crusade to make sure that my family and I make time to do nice things (on a daily basis wherever possible), and my blog is largely about sharing some of those lovely things, be it books, films, art or yummy stuff. I’m also very keen to include ideas for both kids and grown-ups, hence the sometimes eclectic mix of topics in my blog. I hope you enjoy it as much as I do. That Book You Like is on Facebook, and I’d love you to like it! Please join up for updates on blog posts and other interesting pics, words and bits and pieces. 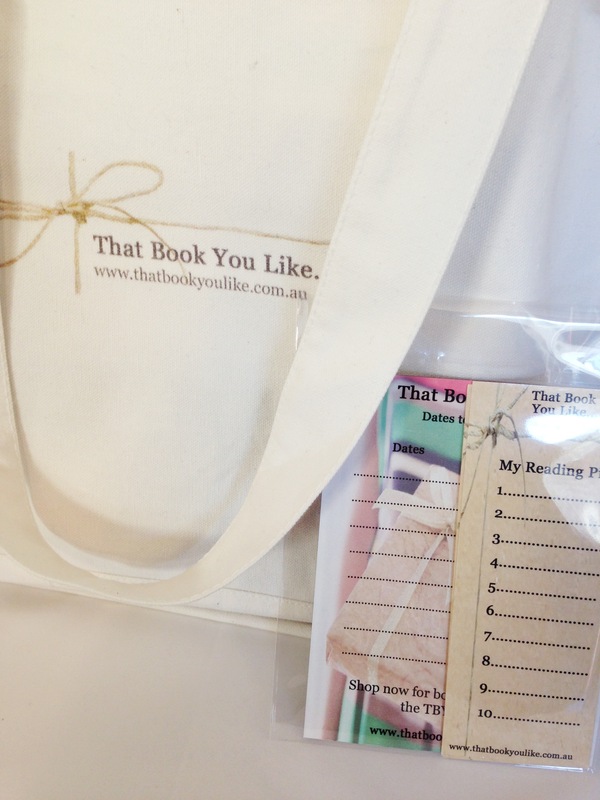 You can email That Book You Like at info@thatbookyoulike.com.au. I’m always keen to hear about great books, events, and other lovely things so feel free to drop us a line. Here at That Book You Like, we’re very PR Friendly. If you’ve got an event, product or book that you’d like me to have a look at (and subsequent chat about) please contact me on the email above. Further, we love to collaborate. If you have a blog, website, or paper that you require contributions for, please don’t hesitate in dropping me a line, always happy to chat about joint-posting and guest blogging. You sound like a brave and courageous lady and I wish you and your boys a very Happy and Inspiring 2012. Thanks so much Paul 🙂 I’ve got big things planned for 2012, so it should be a good one! Hope you and yours have a great new year! It has to be experienced to be believed. I am very glad that it’s over, now just the check up in 3 months to look foward to. Other than sporting a cold from the zero immunity I’m not too bad. I lost a lot of weight and I look like a bag of bones but all in all, I’m very happy to be over the hump, or is that lump 🙂 How about yourself? How are you a few years on? You’re right, it’s not something you’d wish on your worst enemy…but, in saying that, we are incredibly fortunate (in my opinion) to live where and when we do – the treatments are well managed, and very effective. I’m doing well. No issues, just trying to get my fitness and stamina back little by little (it takes some time). A couple of follow up things to look forward to this year on the preventative front, but other than that, all looking footloose and cancer-free. Thanks, how wonderful! I’ll try and find a minute to complete, sounds like fun!